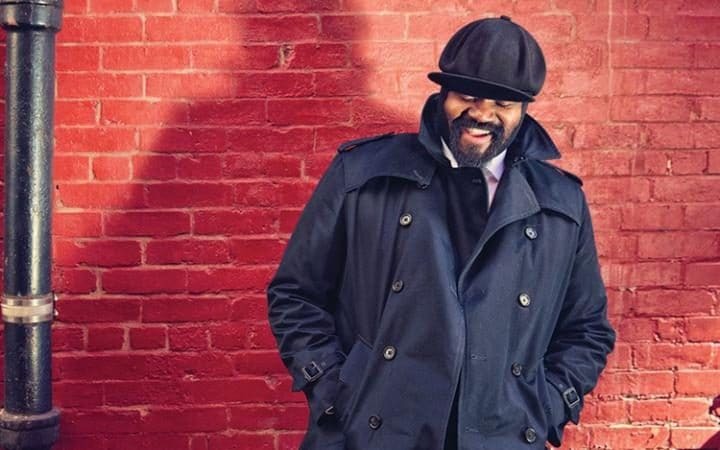 Gregory Porter is a rare thing: a jazz singer that transcends the jazz world. 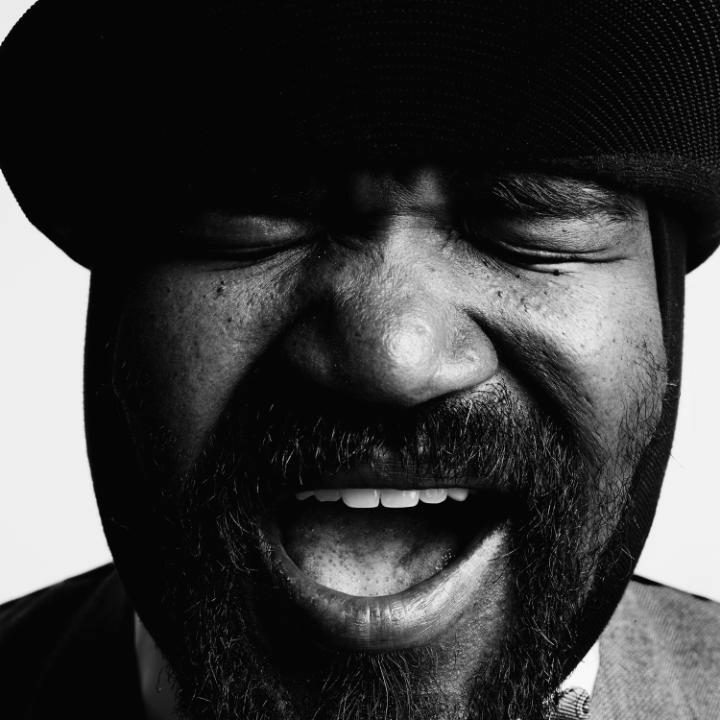 Having become this generation’s most successful jazz and soul singer-songwriter when Take Me to the Alley broke into the top five of the charts, Porter went on to perform at the Glastonbury Festival, in Ibiza and had a hit dance single, Holding On, the track he co-wrote with electronic act Disclosure. The success did not happen overnight – but the journey has been captured on film. Put together over four years by musician turned photographer Alfred George Bailey and music manager Heather Taylor, this intimate portrait traces the career of Porter, from humble beginnings in Bakersfield, California, to stage, studio and beyond, and includes exclusive access to the recording of his touchingly confessional Take Me to the Alley album. 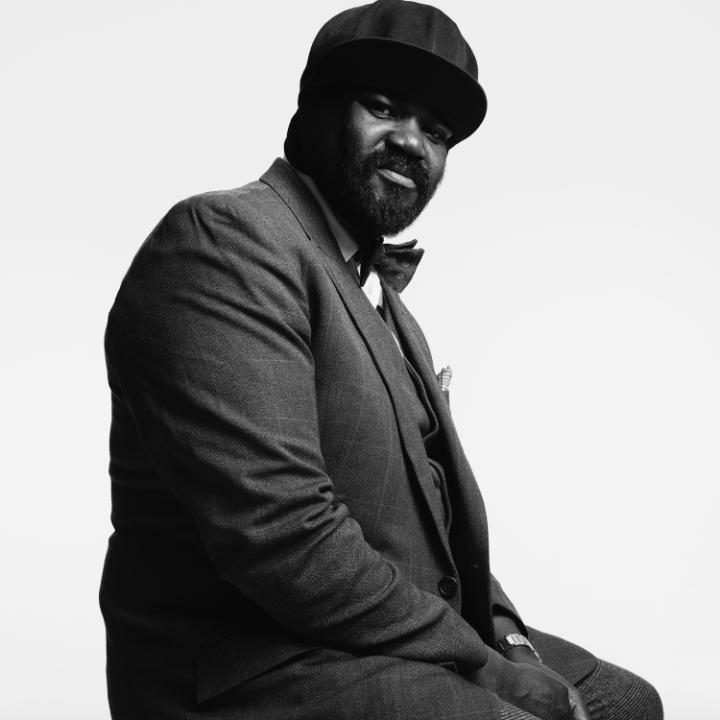 Bailey, the director, says, “This project started with Gregory’s first ever gig in the UK, and we have been with him, and watched him grow as an artist and a performer, through the years to capture his incredible voice and unrivalled musicianship. With interviews and contributions from Porter’s brother Lloyd and sister Lawanda, music industry figures and influential musicians such as Van Morrison, Gilles Peterson and Jamie Cullum, the fascinating documentary also explores the trials that Porter has encountered in his life: the absence of his father growing up and how jazz music filled the void, racial hostility in his hometown, and the redemptive, all-conquering power of a mother’s love. Discussing his late mother, a preacher who raised Porter along with his seven siblings alone, Porter said: “She was a storefront minister who wanted to go where people are dazed and confused and lost. Kids walking around who didn’t know where their daddy was. The camera loves Porter, the jazz cat in the hat. Unsurprisingly for someone who was once training to be a professional American Football player, Porter is a mountain of a man. He strikes a sartorial presence in his trademark look of a black balaclava (to cover scarring on his face), topped by a cloth cap and elegant, tailored suits and waistcoats. 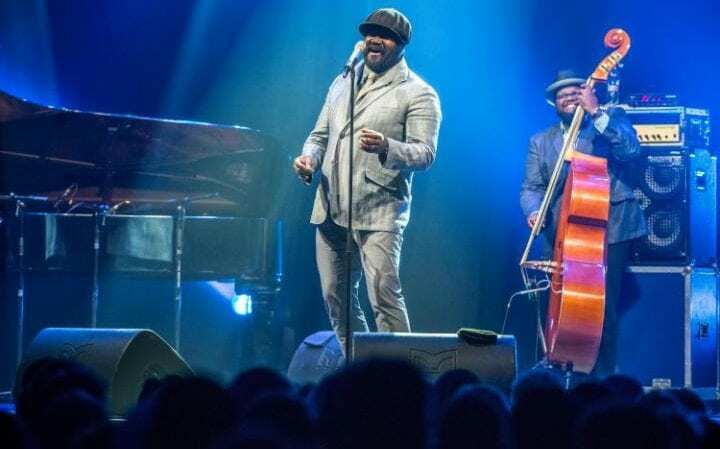 But it is his softly spoken voice that is the thing that often surprises, until he starts singing, when his silky-smooth, authoritative vocals are instantly recognisable. As a child, Porter fell under the spell of his mother’s Nat King Cole records, learning to imitate and sing like Cole, but his early aspirations were in sports. He was awarded a football scholarship to attend San Diego State University, but after an injury to his shoulder put paid to his sports career and he began performing in local jazz clubs. His debut album, Water, appeared in 2010 and was followed by a second, Be Good, two years later. The third, his Grammy Award-winning, platinum-selling album Liquid Spirit, came in 2013, before Take Me to the Alley in the summer of 2016.